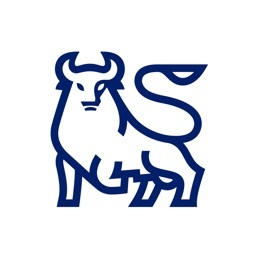 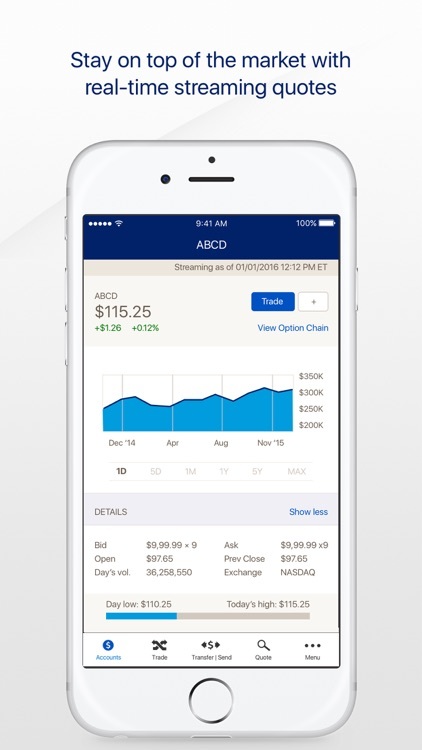 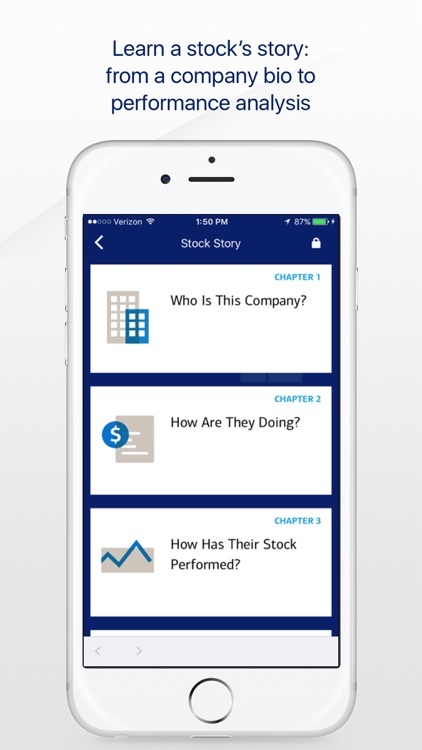 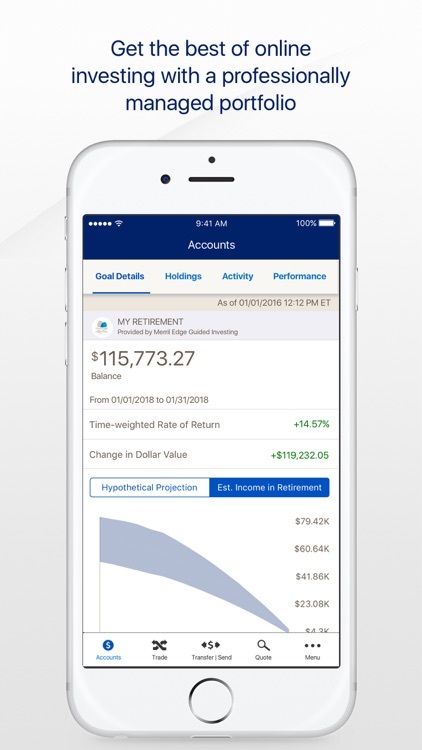 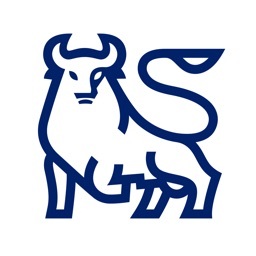 Merrill Edge for iPhone by Merrill Lynch, Pierce, Fenner, and Smith Inc.
For Merrill Edge self-directed clients: The totally redesigned Merrill Edge mobile app lets you access and manage your accounts and investments where and when it’s most convenient. 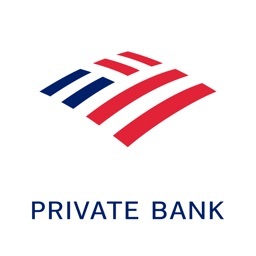 • Make transfers to and from accounts held at other financial institutions that you’ve set up on the website. 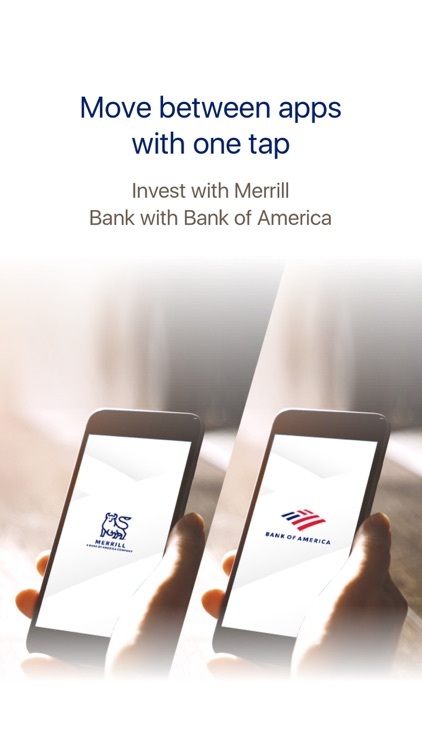 The Merrill Edge app for the iPhone is available to clients who have online access to the MerrillEdge.com website. 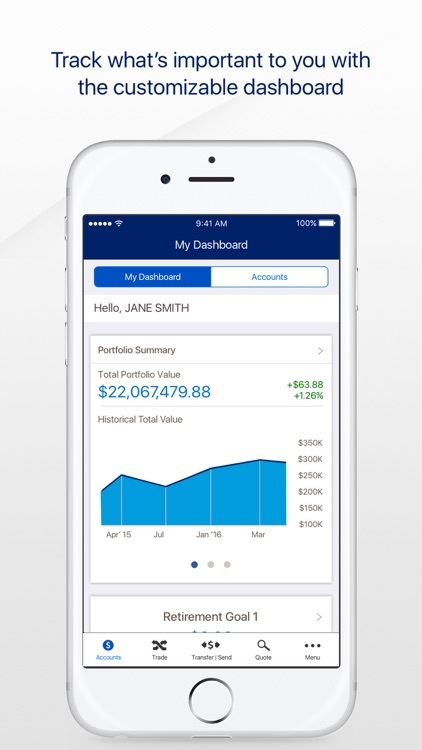 Some of the features and services available on MerrillEdge.com are not available within this app. 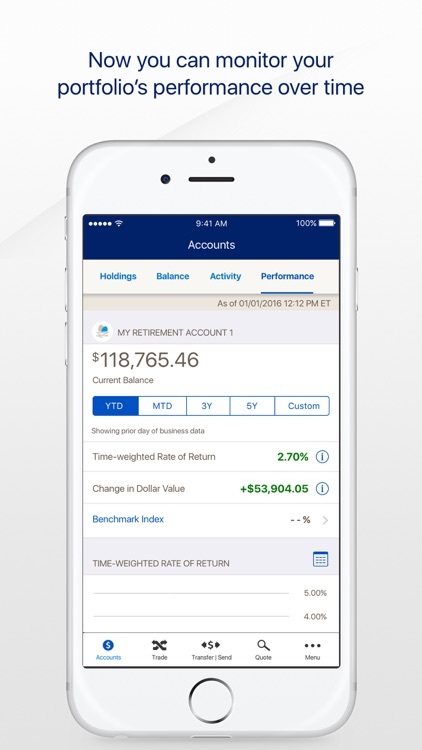 Please access the website to access all functionality. 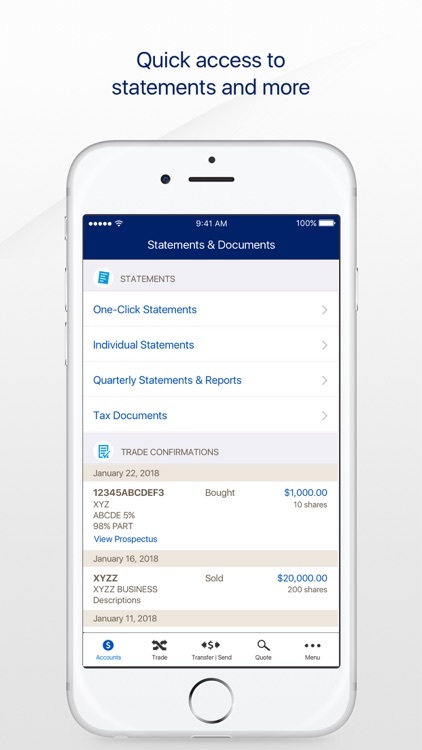 Select Application License Agreement and review the amended Terms & Conditions, which apply to the website and all mobile devices. 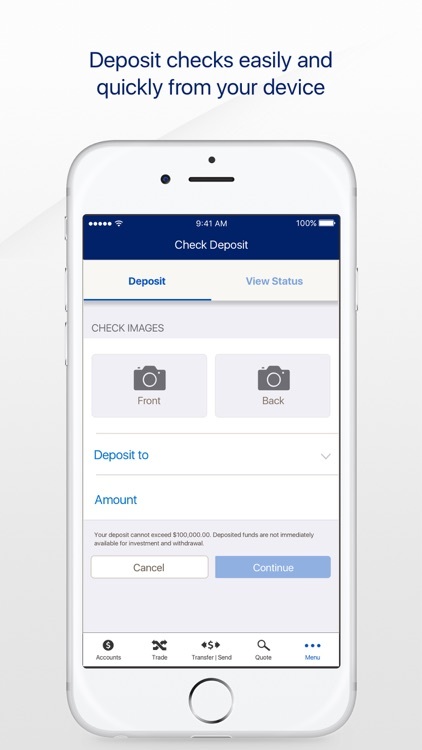 By downloading and using this app, you agree to the current Terms & Conditions.